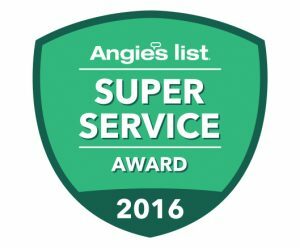 Proud to be a 2016 Super Service Angie’s List Award Winner! The moving and relocation experts at Woody & Sons understand how important your move is to you and your family. While we have grown into a full service moving company, we started out as a van, a trailer and a dedicated husband and wife team in Tampa. Prior to opening our moving company, we had moved several times and remember how worried we were about everything going smoothly. Would our pictures and keepsakes make the trip in one piece? Would any of our items be lost? We can assure you that your move will go smoothly from beginning to end with Woody and Sons. We treat your belongings like they are our own and take great pride in our work. 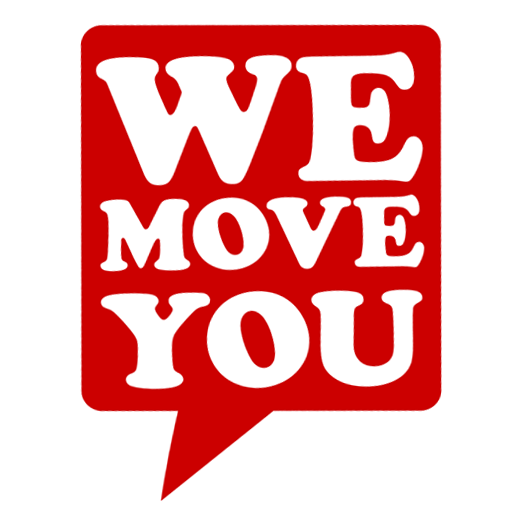 We have become Tampa Bay’s Premier Movers by building relationships that provide excellent customer service from the beginning to the end of moves. Verify Our License Number Now! We offer moving services throughout the Tampa Bay and the State of Florida. Currently, we are moving an average of 125 homes and offices every month. We believe our can-do attitude and hard- working approach truly sets us apart from our competitors. We’re much more than the average man & van service; we are professional movers with a high commitment to our customers’ experiences. Below are comments just a few of the hundreds of customer we have helped move and relocate. We give a heart felt thank you to our past, present and future customers as we know without you we would not have reached this level of success. Read what other clients have said about us!